Find great ideas for a short stay in London, from inspiring itineraries around the city’s hidden gems, to fabulous restaurant and hotel deals. Spend a weekend city break in London and make the most of all the capital has to offer in two exciting days. 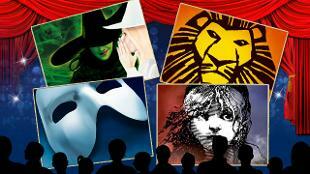 Find your ideal London hotel, and kick-start your weekend with a smashing West End musical on Friday evening. 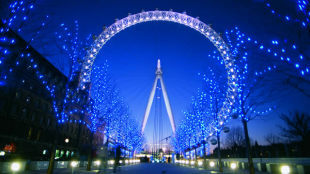 On Saturday, if it’s your first time in the city, check out London’s top attractions such as the Coca-Cola London Eye and the Tower of London, or get an overview of the capital’s best sights with an hop-on hop-off bus tour. Alternatively, discover London’s most surprising hidden gems, from Little Venice’s wonderful canals to curious tucked-away historic residences. On Saturday night, try some experimental concoctions at London’s best cocktail bars, or head to one of the many live music venues. Tuck in to a comforting roast lunch on Sunday, and spend the day exploring great London markets such as Camden Market, Brick Lane Market or Columbia Road Flower Market. What better way to crown the weekend than with a pint at a traditional London pub? 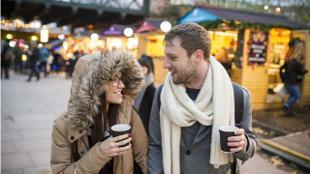 Treat your loved one to a romantic weekend in London. Find your love nest at a romantic London hotel, and indulge in a cosy breakfast in bed before heading for a stroll in the city’s most beautiful parks. Relive timeless love stories as you visit London’s historic palaces, from the spectacular gardens of Hampton Court Palace to Kensington Palace, home to the Duke and Duchess of Cambridge. 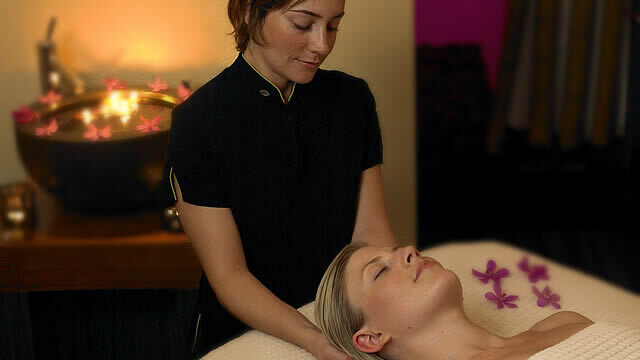 Enjoy a relaxing city break in the city with your sweetheart, and get pampered at one of London’s best spas. 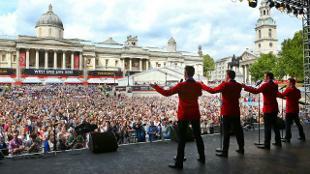 Get ready for a night out to remember as the sun goes down and London is lit up by thousands of flickering lights. London’s romantic restaurants and rooftop bars are the ideal setting for an unforgettable evening… and maybe even for a proposal! A visit to London doesn’t need to break the bank. Book a room in a cheap London hotel, stay at a cosy bed and breakfast or at a self-catering apartment, or check out London’s best hostels and budget hotel chains. Book your London city trip in advance for the best travel and accommodation rates, and follow our tips to find cheap theatre tickets to your favourite shows. London boasts a host of free attractions and museums: you’re spoiled for choice when it comes to free things to do! Buy a sightseeing pass to get complimentary and fast-track entrance to unmissable London icons such as Westminster Abbey and Tower Bridge. If all this sightseeing has got you hungry, check out our pick of the best cheap eats in town or try these budget lunch spots. 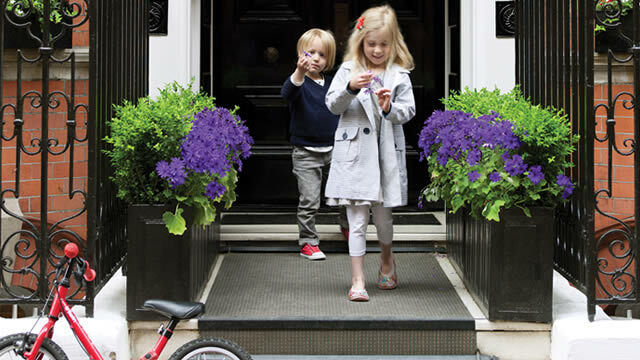 Plan a family getaway in London and find the best parts of town to stay with kids. Check out London’s cheap hotels with family rooms for the best deals, or treat your loved ones to a luxury accommodation experience at these family-friendly hotels. 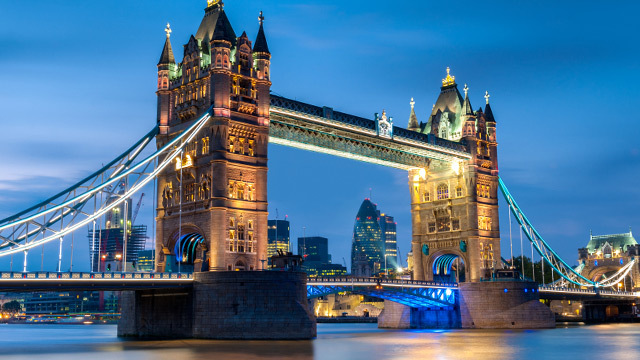 London is full of attractions your children will love: from interactive museum exhibits to outdoor activities and sightseeing. 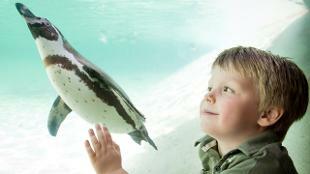 Browse our ideas for free things to do with kids in London and get inspired. Give your London city break a little magic and follow Harry Potter’s steps around town, or catch an exciting West End theatre show. London is the perfect cultural destination for a city break filled with art, music, theatre and stunning sights. Give your trip a creative twist and stay at one of the city’s wonderful design hotels. Breathe London’s history and heritage at the capitals’ world-famous museums and art galleries and see the coolest London exhibitions and art displays. Soak in the beauty of the city’s world heritage sites by day, and be amazed by the colourful street art as you walk around east London. As night comes, catch an award-winning play or an opera show, attend an intimate music session at legendary Ronnie Scott’s Jazz Club or a massive concert at Wembley Stadium or at The O2. Experience a different side of London: go off the beaten track and explore the most fascinating London areas. If you’ve been to London many times and think you’ve seen it all before, there’s still plenty to discover beyond the city’s top tourist spots. 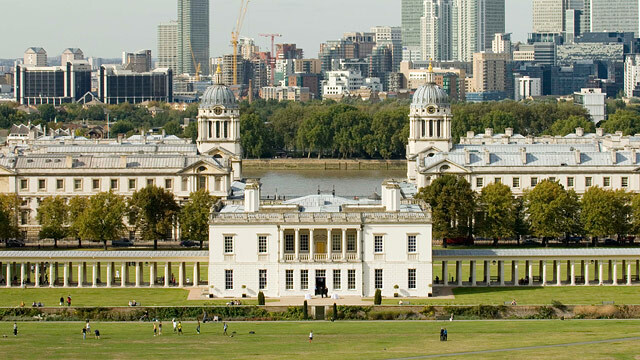 Soak in spectacular views, culture and green spaces on a trip to Greenwich. Stay in a hotel in Greenwich for convenient transport links to The O2 and central London, and enjoy Royal Greenwich’s local feel, historic attractions and the lively market. Nature lovers should pay a visit to enchanting Richmond – one of the prettiest London neighbourhoods, boasting fine hotels and the largest of London’s Royal Parks. Enjoy a romantic meal in the secluded Petersham Nurseries and visit the areas’ magnificent palaces. Immerse yourself in one of London’s most colourful and creative areas by exploring Hoxton and Shoreditch. A short walk away from Old Street Tube Station, this part of London hosts many hostels and trendy boutique hotels. Take a street art tour and do some shopping at Boxpark, London’s only pop-up mall. Shoreditch’s cool restaurant and bars draw foodies and night owls from all over the city. Immerse yourself in London’s eclectic food scene and eat your way around the capital with our ideas for a delicious city break. Splash out and stay at one of the few London hotels to have a Michelin-starred restaurant, like Mandarin Oriental Hyde Park, The Berkeley or London Hilton on Park Lane. Start your day with an artisanal coffee, grab some tasty street food at London’s colourful markets and do some gourmet shopping at these luxury food shops. A foodie’s visit to London isn’t complete without an afternoon tea and a traditional Sunday roast. 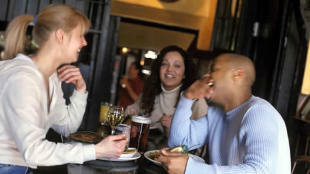 Combine food tasting with sightseeing with a dinner cruise on the Thames, or take a foodie tour around town. As a grand finale, let one of these quirky restaurants surprise your senses with balanced flavours and unusual decor. Find out more things to do on a foodie day out in London and discover some great restaurant deals. 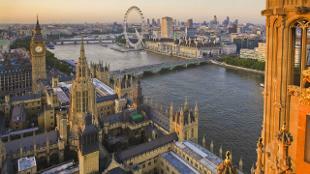 Get inspired with our best London itineraries and grab a bargain with the best hotel deals. Read our Things to do this weekend page for all the latest offers and events, or plan ahead with the London events calendar.